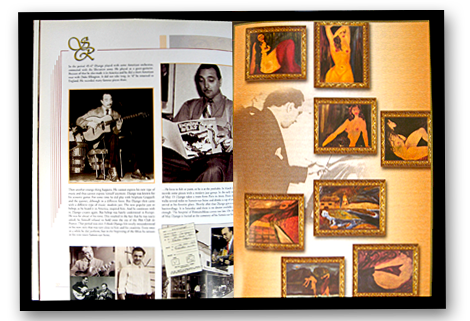 part 1 introduced the Impressionists and delved into the history and musical ideas of Claude Debussy, not only as he employed them in some of his most celebrated pieces, but also how these same ideas were picked up and used by other composers, most notably Django Reinhardt and others from the Gypsy Jazz genre of guitar music. 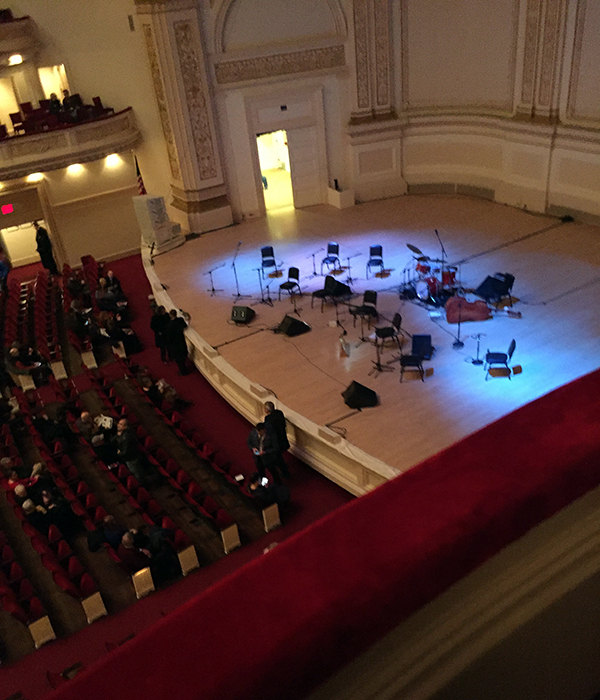 In Part 2, I would like to briefly explore the music of four other composers from this era and why their music appeals to me. Erik Satie was a very eccentric character who was a very good friend and influence on Debussy. Even though in Part 1 one of the film clips features Leonard Bernstein giving credit to Debussy for “inventing” the Whole Tone Scale, it is also said that Satie “wrote music in the whole-tone scale before Debussy ever thought of doing so”. I was introduced to Satie a very long time ago courtesy of the very famous 2nd album, by Blood, Sweat & Tears, released in 1968. The album included Variations on a Theme By Erik Satie, which was based on Satie’s First and Second Gymnopédies; very melancholy piano pieces that used “mild dissonances against the harmonic”. However, the intro, with it’s very deliberate two major seventh chords was MADE for guitar arrangement and this is why it has always been a memorable piece for me. The melody is innocently lilting, but also seems very sad and resigned at the same time. It is very fun to do a full on guitar version of this and it is aptly demonstrated here and here. Another quality of this piece and Satie in general is there is a very soothing quality to his dreamy music. Satie was admired by guitarist/composer Frank Zappa and heavily influenced The New School of composers that included John Cage. Here’s a list of how different he was as a person…(he only ate white food). Interestingly enough, Satie himself was a humorist and didn’t take his music or music in general very seriously so it’s possible he heard all that he composed much differently than I do. There’s a chance he was being ironic! My god…could it be? The World’s First Hipster? Don’t laugh…I’m telling you, these men were influential. Sevilla is also the name of an absolutely bangin’ composition by The Rosenberg Trio and, of course, they are masters at playing exotic guitar-driven music. This performance is from the North Sea Jazz Festival and they are joined by outstanding percussionist Eddie Conard. Stochelo’s influences run far and wide, so I would not be surprised if he was/is influenced by Granados, Albéniz, Bream, Williams or any combination of the 4! Stochelo has also performed a few “tone-poems” of his own over the years and was probably inspired to do this through the music of Impressionist, classical, and flamenco guitar players as well as his main influence, Django Reinhardt. Here he is playing Just Relax; my first exposure to his composing genius and amazing guitar abilities. There are many Impressionist ideas used in this piece and the middle has a bit of Satie with the virtuoso underpinnings of Reinhardt. Ravel’s most famous composition was Bolero, which was originally supposed to be an orchestration of Albeniz’s Iberia (mentioned above). Ravel instead decided to compose something completely original and hit upon the idea of having a single theme and a relentless rhythmic build-up for the entire 16-minute piece. Scandal and Success ensued! Success because it was his most popular and maybe influential work; scandal because it was his least favorite because he didn’t consider the work up to his usual standard. In 1937 Django recorded his own Bolero based on Ravel’s Bolero from 1928. Django’s recording did not feature his usual “Hot Club” partners, including Stephane Grappelli. 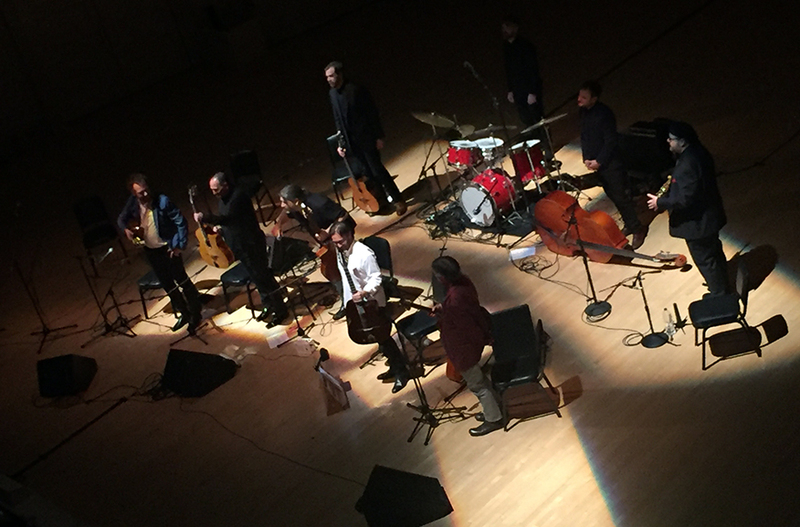 It was performed (and arranged) by Django with three trumpets, two trombones, a flute and three violins. His performance simultaneously calls to mind Ravel’s piece and anticipates a future Jeff Beck. The driving rhythmic build-up and the sad melody seem to echo Ravel but then there are sudden stops with bursts of Phrygian lines played by violins and then Django’s guitar. Django’s Bolero was received with great acclaim and it was here that he became much more than just a jazz player. This is the point those who want to argue Charlie Christian vs. Django Reinhardt always miss. Charlie for all his talent never reached this level of composition or recognition for his ability to do so. Not only was this the first step in Django’s emerging career as a serious composer, but it was also probably his first step forward influencing the future guitarists of the 60s and beyond. So this snapshot of almost 100 years of music is pretty interesting and it illustrates how Impressionist composers and their peers from the late 1800s and early 1900s served two vital functions. First, they “bridged” the earlier (romantic) eras of Classical music with the what would become Modern Classical music. They lived and composed during a very transitional time, when the very atmosphere was pregnant with possibility. This is certainly audible in all of their musical creations, which feature unpredictable movement, spontaneous progressions, outrageous dissonance and, at times, uncertain harmony. Likewise, the jazz greats of the 30s and 40s forged a musical bond between the classical and the popular and brought their art from the salons to the nightclubs. 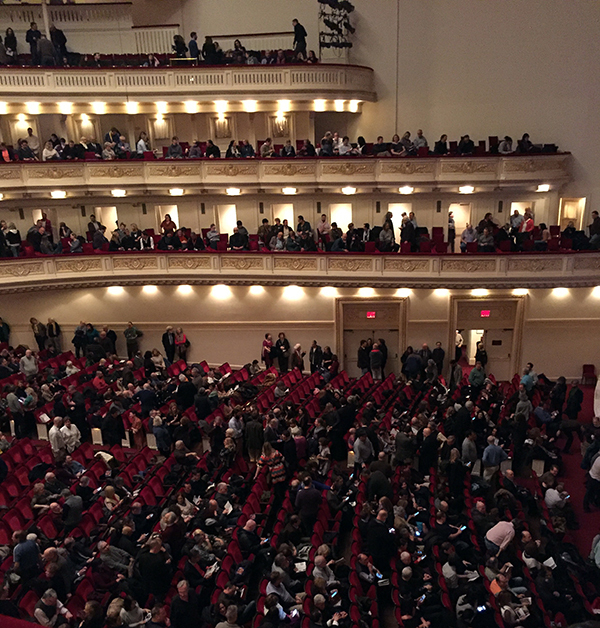 This was also a time of great change and upheaval; musical, as well as social and political. The 1960s were also a time of great upheaval, but also an era of great expansion and advancement in music and art. The musicians and technicians of that decade forged new paths and developed new ways of creating and playing music that served as a model for decades. Even today, though hard to find sometimes, there are still musicians rewriting the rules of yesterday and breaking new barriers to create new sounds. More than 100 years later, Impressionism still serves as an example and an inspiration to change, dynamism and inventiveness. I posted here about Paco de Lucia in the wake of his death a few years ago. Lately I have been playing the album and song Zyryab constantly. What an amazing piece of music! Named after Ziryab, a 9th century poet and musician who many credit with introducing Spain to the Persian lute, which would evolve into the Spanish guitar. The album also features jazz keys virtuoso Chick Corea and flamenco guitarist Manolo Sanlúcar. There are many live versions of this on YouTube, but this one below from 1992 in Sevilla, Spain is really hard to beat. It’s amazing how much more awesome Paco looks and sounds playing this compared to EVERYONE ELSE on YouTube. I mean, seriously, it’s not even close. I also watched this documentary again recently. It has English subtitles and is REALLY GOOD retrospective of Paco’s life, has many great live performances, and also has a lot of camera time with the maestro himself. The viewer can really get a a great sense of the man behind the artist. The word that always comes to mind when I hear or see Paco (aside from virtuoso or maestro) is dignity. He had a very fiery and explosive passion that was always balanced with the softest musical side known to man. The kind of control needed to strike that balance can only be found in a real genius. The world and music is poorer for him not being around anymore. http://tvpacodelucia.blogspot.com.es/ is also a very good link for all things Paco, flamenco and guitar-o. Really cool stuff. The more I’ve listened to Paco lately the more I realize how much of a huge influence he had on Manouche Superstar Stochelo Rosenberg. Probably only 2nd or 3rd after Django Reinhardt and Stochelo’s father or uncle. You can really hear the influences on The Rosenberg Trio’s albums Sueños Gitanos and Gipsy Summer both of which I have. While Stochelo almost always plays with a plectrum and doesn’t employ any obvious flamenco technique that I know of, he certainly channels the sound and feel of the music very well and his compositions are always exciting, colorful, and passionate. There is a lot of crossover between gypsy music and flamenco (and that probably is part of the “tribute” behind the song Zyryab). I’m sure Paco de Lucia appreciated Django’s brilliance as well. 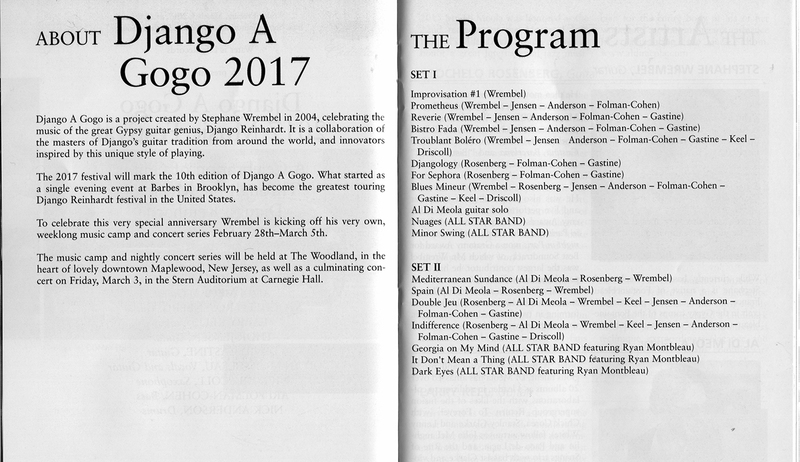 Paco played the yearly Django Festival at Samois in 2010, a few years before he died. For any aspiring guitarists out there looking for influences, it’s hard to go wrong with guys like Django and Paco! Paco de Lucia has passed away. Talk about a total bummer! I have been listening to and watching Paco play guitar for over 30 years. He exemplified total mastery, control, passion and excitement on his instrument and in the process entertained millions of people and influenced several generations of musicians. He was one of a kind and a true spirit who existed completely removed from the confines and crap of the “entertainment business”. He was a hero to countless guitar players, legitimized the modern appeal of flamenco music and is held in high regard in many other musical genres, including rock and gypsy-jazz (two of my favorites). Perhaps I will write more in the future but right now all I can do is be sad and say Rest in Peace. Two more books from the library! 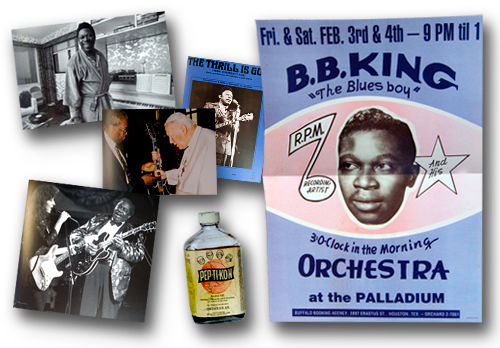 I have some rilly cool things to share: The BB King Treasures and Stochelo Rosenberg (part 1). Both of these coffee-table-esque printed productions are very stylin’ and function as the kind of material I lay out when important and sophisticated people visit. It’s my way of saying, “Hey, I’m New York SASSY and I moved on from Hammer of the Gods a long time ago. 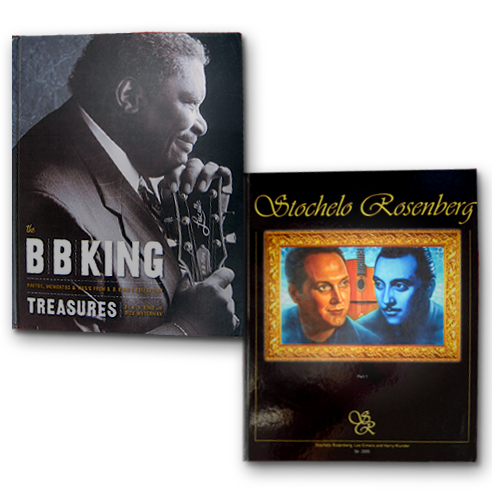 But aside from that, both these books are complete and total eye-candy and serve as scrapbooks that detail the lives of two very accomplished musicians. Reading over them puts one smack in the middle of music history and culture and contained within are all kinds of special features that add to the experience. Both were obviously put together with a WHOLE LOTTA LOVE and it shows. Riley B. King is a musical institution and The USA is lucky to have him. Over a career spanning 60+ years BB has become a world ambassador and “global musician” of the guitar, influencing some pretty high-powered people along the way and entertaining literally millions of people. 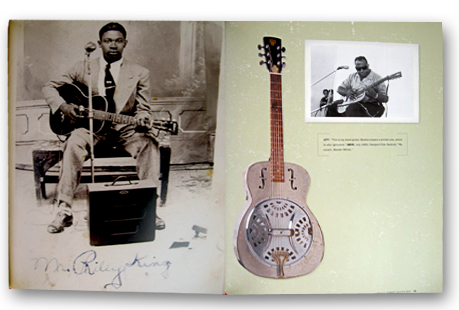 The BB King Treasures, which was released to coincide with his 80th birthday, traces his story from very humble beginnings in a Mississippi sharecroppers cabin, through his early love of music and apprenticeship with cousin Bukka White, to his early successes in Memphis radio. It then moves on to the many years of relentless touring and recording. While James Brown might’ve called himself the hardest working man in showbiz, BB just went out and did it, year after year. By the 1960s when British guitar heroes like Eric Clapton and Jimmy Page brought the blues back to the United States, BB saw his popularity skyrocket because he WAS the blues and could kill them at The Fillmore playing to a bunch of hippies who were there to see Cream or The Jimi Hendrix Experience. 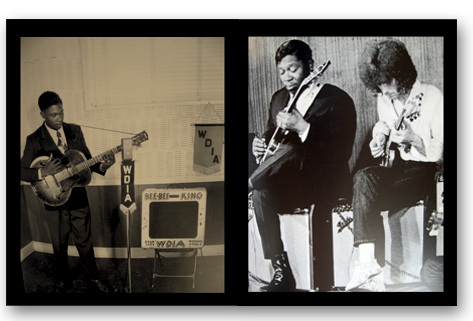 BB and Albert King (no relation but another very influential player) were both revered by white audiences and players alike and enjoyed tremendous success during the late 60s and early 70s. Year after year BB kept taking his message of music to the people and eventually became a full-blow icon — I mean he’s had an audience with the Pope fer crying out loud. (Supposedly John Paul II played a little guitar himself and wanted BB to show him how to play The Thrill is Gone — but that might’ve been just a rumor). Aside from great writing, this book contains so many cool reproductions of mementos that trace BB’s career — posters, business cards, booking schedules, stickers…neato! There is also a CD that has BB talking about a whole lot of guitar stuff. He relates how he admired Lonnie Johnson, Blind Lemon Jefferson and other players that he heard when he was growing up and how he tried to mimic the guitar bends, slides and chord patterns. He also recalls sitting next to cousin Bukka as he did his thing, but ultimately BB could never reproduce any of it like he heard it. (He illustrates what he’s talking about by singing and picking an acoustic guitar) Listening to the CD it’s obvious ALL of that blues is in BB, but he went and did his own thing with it, took it somewhere else. His vibrato is legendary and his great FEEL gives all of his guitar playing a very human voice — a powerful enough influence that Duane Allman learned all of BB’s licks note for note and John Lennon once said, “I wish I could play guitar like BB King”. John even name-drops BB King in his Dig It jam that showed up on Let It Be. Even after all of the success and world-wide acclaim BB is very humble and cognizant of how he is a part of this long thread of guitar and music and this book serves as a real celebration of all he has accomplished. The combination of the writing, BB’s input, the relaxed feel of the audio interviews and all of the cool little add-ons, give this package a very personal feel and because there is so much here, you can revisit repeatedly without exhausting your interest level. While Stochelo doesn’t have BB King’s 60 years of history or name recognition, he has established himself as the premier emissary of gypsy jazz throughout the world. Coming from a Manouche gypsy background he is steeped in traditions that date back literally hundreds, if not thousands of years. 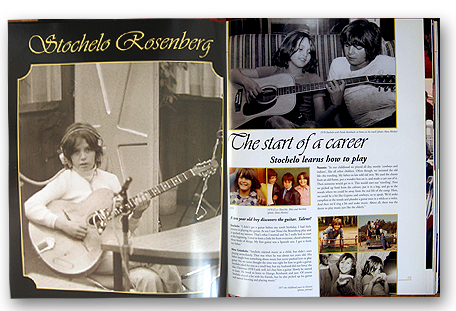 Stochelo’s book is a great family album, put together with help from Harry Klunder and guitar maker extraordinaire Leo Eimers. Of course the shadow and presence of the awesome Django Reinhardt is always with Stochelo and all of those who play gypsy jazz. Django was the first world-wide hero of the Manouche community and founded a school and style of music that enjoys great popularity today. The success of Stochelo, his incredible guitar abilities and the wonderful music he and the trio have created has been a very important part of WHY there are so many people listening to and playing the music today. But they always acknowledge and give homage to the master and there is a section in the book devoted to Django. In addition to being a great musician, Django dabbled in painting and favored the female form as subject matter. (Who can blame him!) There are some samples in the book and this is the first time I’ve seen nice reproductions of his work. For over 20 years The Rosenberg Trio has been releasing beautiful discs and completely flooring everyone with their live performances. 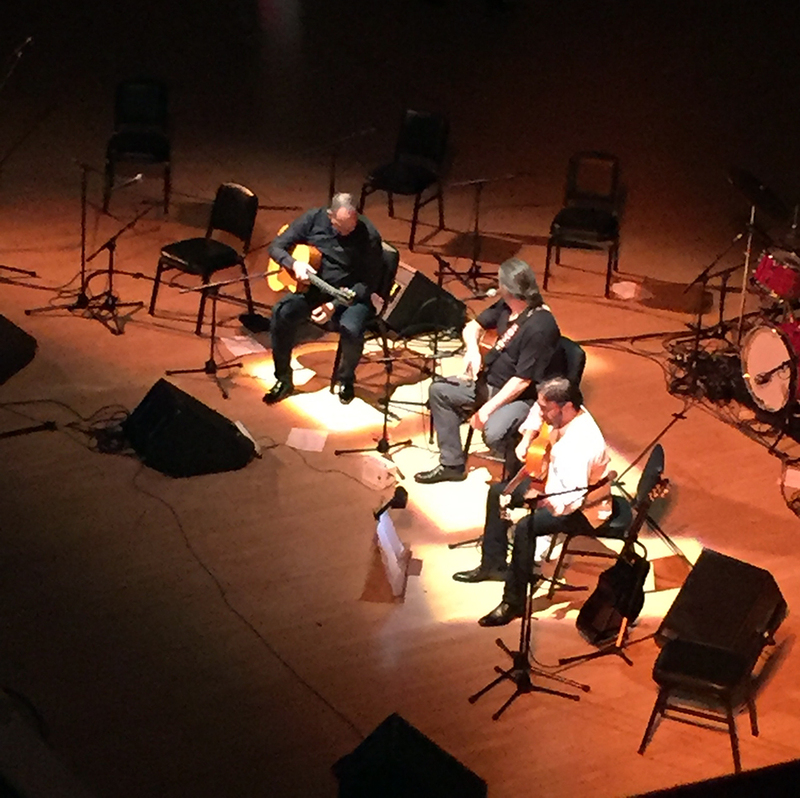 In addition to Stochelo, the trio features Nou’she, his cousin, one of THE preeminent gypsy rhythm guitarists in the world today and his other cousin, Nonnie an awesome bass player. Because they are all related and have been playing together for so long, TIGHT doesn’t even begin to describe how well they work together. Metal shredders, tube screamers, fingerpickers and technique geeks take notice. The Rosenberg Trio are amazing! This book is hard to find and maybe impossible to buy now…I don’t know. There were a limited number of copies made. I have # 57. [edit message from co-author Harry Klunder: Hello, for Your information, the book is still on stock, however not so many. Let me know if you are interested, there are about 750 ex. left and they will be presented on the market again next year.Harry Klunder] It comes with one of Stochelo’s guitar picks embedded in the inside front cover, tabs of original music he wrote just for the book, a really insightful interview on his playing technique and equipment preferences and HISTORY. It’s a great presentation of Stochelo’s family and Manouche culture. The Rosenberg Trio was shaped and is sustained by their roots and there are lots of great stories and fantastic pics of family, friends and associates. While Django looms large as Stochelo’s main influence, there were others, much closer to home like his legendary uncle Wasso Grunholz and the well-known and terrifically awesome Fapy Lafertin. 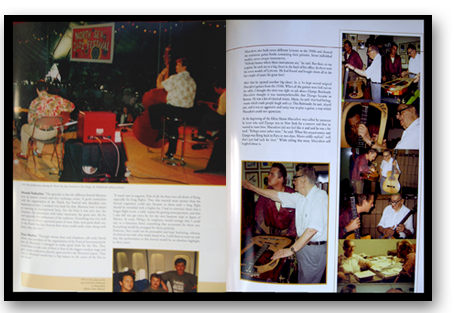 There is also a section on Leo Eimers, the guy who makes some of the best Selmer style guitars in the world. It’s obvious Stochelo had a lot to do with the creation of this book because all of the highlights of his life — playing with Stephane Grappelli, success with the Rosenberg Trio and carrying on the proud tradition of Django Reinhardt are contained within. He is also a devoted father and husband and, like BB, just comes across as a real humble, down-to-earth guy, GUITAR GOD, though he may be. What’s really great about all four of the books I’ve profiled so far is that authors and producers really did a swell job. There isn’t any expense spared to get the story right and make even the tiniest details available to the audience (which I gotta figure includes many guitar players). Anyone in the publishing world will tell you that CONTENT IS KING and what makes these books enjoyable is that at the most basic level, they are great stories told by great communicators about great communicators. 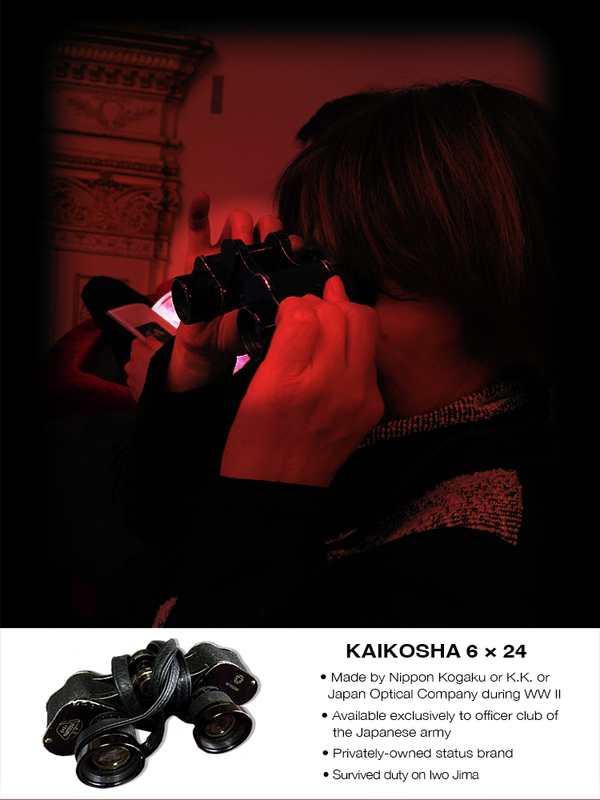 All of the extras serve to augment what is already an enjoyable experience for the reader. While I am a great fan and daily participant in the digital publishing landscape, there is always room for printed material, especially 5-star efforts that create an experience that is unique and informative. Both of these books certainly do that and a whole lot more!